no longer miss fish showing the slightest interest in the bait under any conditions. 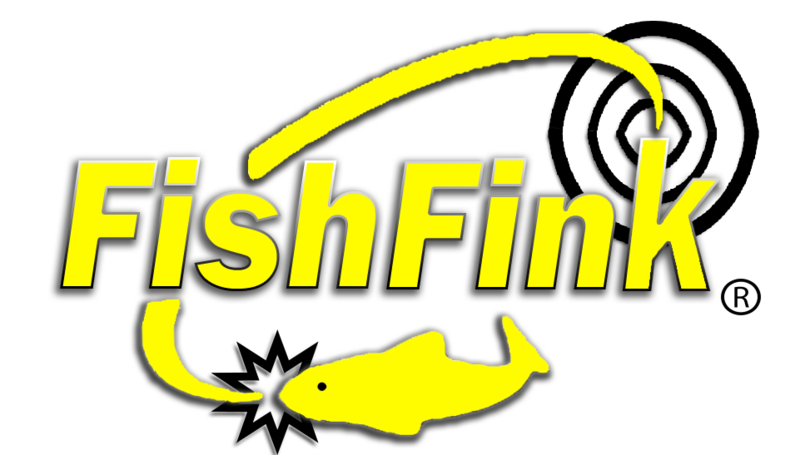 FishFink: patented, electronic circuitry uniquely (and accurately) discriminates between the toughest environmental conditions and the fish showing the slightest interest in the bait. No other bite alarm or strike indicator has this capability. That is what makes FishFink so unique. Competition: most of these other devices are bulky and won’t easily fit inside a tackle box. FishFink: no special rod holder is needed, since the device is directly mounted on the rod. Competition: some require using their own specialized rod holder, making it difficult to set up; for example, you can’t use a rod holder designed for the ground from a pier or boat. FishFink: fishing line is quickly attached and detached from the device. Competition: some are flawed in the way the fishing line has to be attached to the device by threading the line through (or over) channels and hooks, then taking the line off once a fish is either on (or showing) interest. FishFink: accepts any size line. 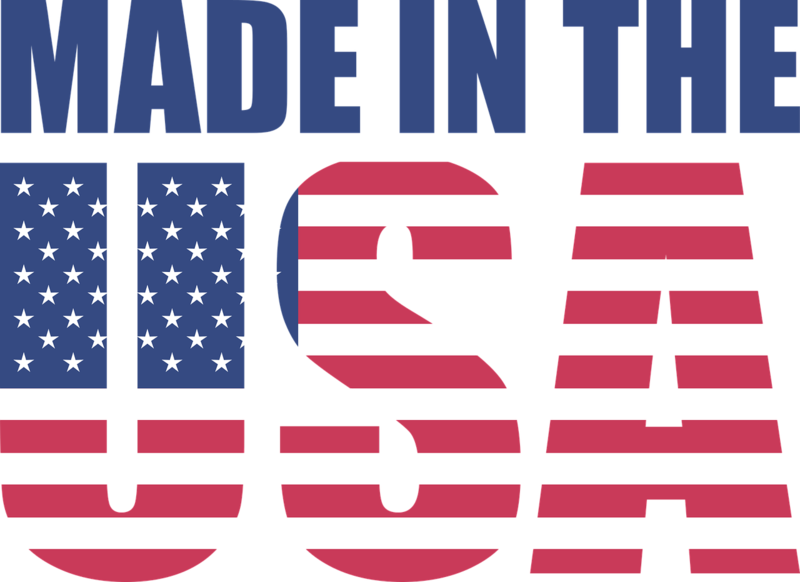 Competition: some cannot be used with most types of fishing rods and reels.